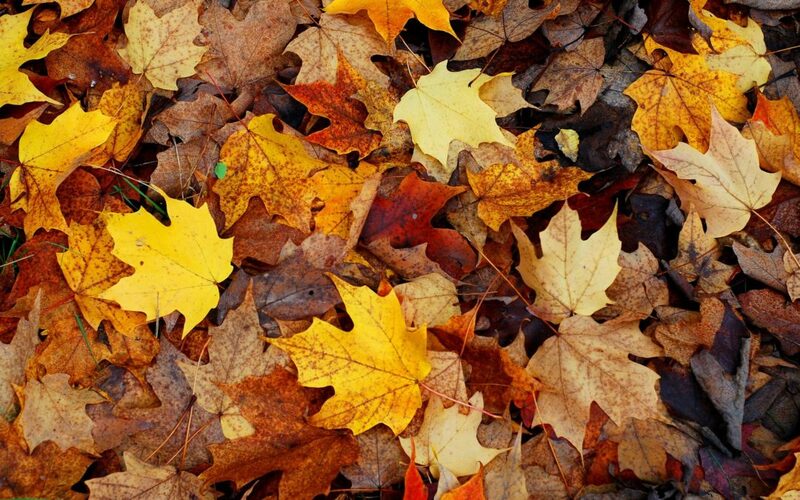 September 22ndwas the first day of fall. I’m not sure where the summer went, but the crisp air of fall has arrived, and with it the gorgeous colors of changing leaves grace us with amazing views. According to the World Property Journal, Coeur d’Alene’s scenic byway is one of the Top 5 for Foliage Drives in America. (There’s a reason we love this area) Pretty sure there’s great scenery no matter what time of year you’re around but there’s something extra special about the crisp smell in the air and the changing of the deciduous leaves. The byway follows Lake Coeur d’Alene for a good chunk before heading into Harrison, ID. This means, if you don’t feel like driving to see the reds and yellows of those fall leaves, you can definitely sit on the deck of a boat drinking ice tea, or hot chocolate it the breeze it too chilled, and enjoy those same brilliant fall colors. We highly recommend boating during this season. The views are great for romantic get-a-ways, vacations, or even just to celebrate in the changing of seasons with some friends. This area is home to a lot of different wildlife. We’re talking moose and deer and elk, plus bald eagles, and the largest population of nesting osprey in the Western US. (As the article in World Property Journal points out =) Bring your camera and snap those pictures for some great captured memories. Driving or Boating—we, of course, recommend the boating—the fall colors are in full swing. Come enjoy while the colors last.